CCT’s 2Q/1H18 DPU in line with our expectations at 24%/48% of our full-year forecast. Topline growth came from new acquisitions. Negative reversions spread continues to narrow in the rising office rental market. Maintain ADD, Target Price unchanged at S$1.90. CapitaLand Commercial Trust (CCT)’s 2Q18 results were in line with our expectations, with distribution income of S$79.4m, 4% lower y-o-y due to dilution from an enlarged units base. At half-time, DPU of 4.28 Scts made up 48% of our full-year forecast. The property portfolio was revalued up by 1.3%, with cap rates compressing by 10-15bps from 6 months ago, translating to a higher adjusted BV of S$1.80/unit. Gross revenue grew with the additional contributions from Asia Square Tower 2 and CapitaGreen and more than offsetting the income vacuum from asset sales. Total committed portfolio occupancy inched up to 97.8%, with the Singapore portfolio occupancy at 97.6%. 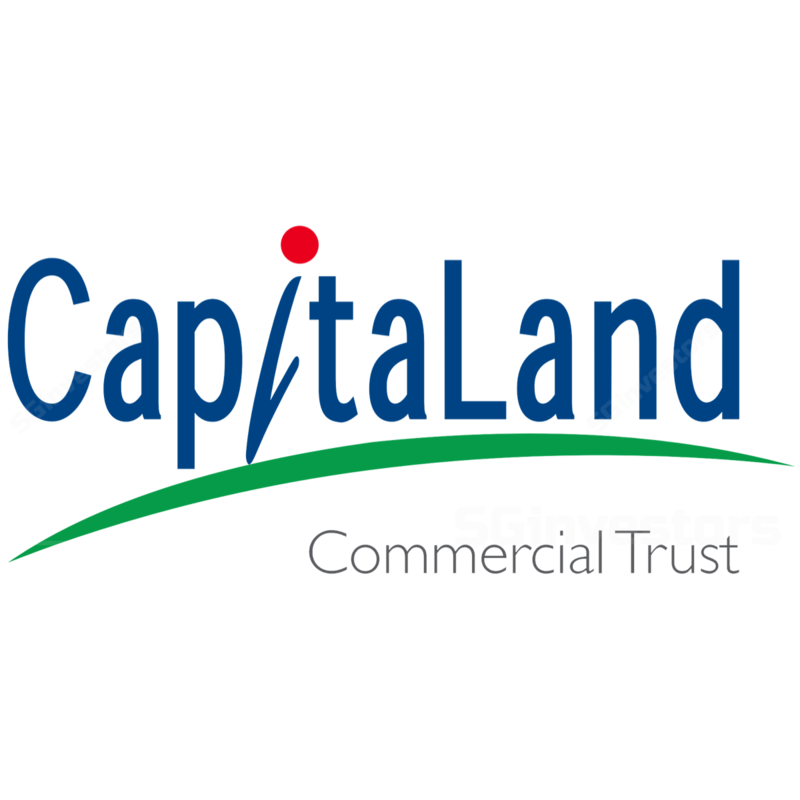 In 2Q, CapitaLand Commercial Trust leased/renewed 335k sq ft of NLA with demand coming from financial services, business consultancy, IT, media and telecom industries. Although there was still some negative rental reversions and average portfolio rents fell 0.5% q-o-q to S$9.65psf, the rental spread has been narrowing. CapitaLand Commercial Trust (CCT) has a remainder 3% of office and retail leases due to be renewed for 2H18 and a further 26% and 21% in FY19 and FY20. Average expiring rents for FY19/20 is c.S$10.78psf/S$9.55psf compared to CBRE’s average Grade A office rents of S$10.10psf at present. The office leasing market remains robust amid the limited new supply over 2018-21. Hence, we anticipate spot rents to continue rising and the negative spread to continue narrowing over this period. CapitaLand Commercial Trust (CCT) recently announced the sale of Twenty Anson for S$516m or at an attractive net property yield of 37.9% as at end-2Q18. This will provide the trust with additional debt headroom to explore acquisition opportunities. The trust reiterated its proposed capital allocation of 10-20% for overseas assets compared to the present level of 5%. CapitaLand Commercial Trust (CCT) has completed its debt refinancing needs for FY18 with S$525m due in FY19. Overall cost of debt ticked up slightly q-o-q to 2.8% in 2Q. With about 85% of its borrowings on fixed rate terms, earnings are largely hedged in this rising interest rate environment. We leave our FY18-20F DPU estimates unchanged and maintain our ADD rating and Target Price of S$1.90. At the current share price, CCT is trading at FY18F/19F DPU yields of c.5%. We continue to like CCT’s exposure to the rising Singapore office market. Key risks include a slowdown in economic growth which could affect the appetite for office space.